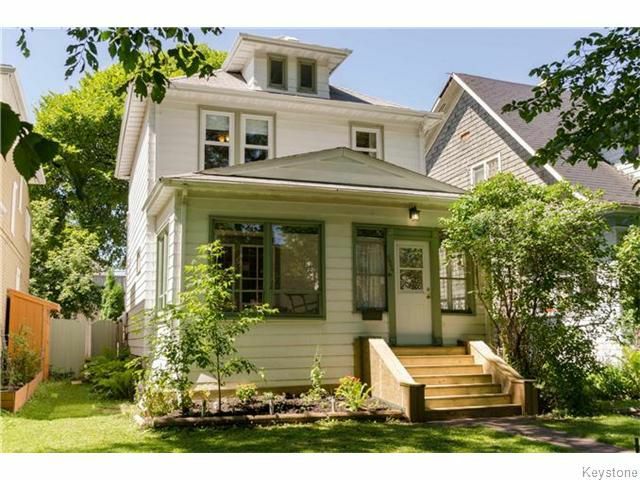 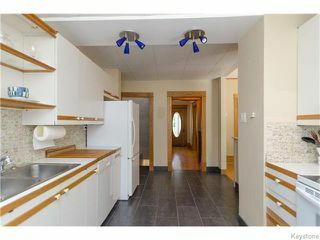 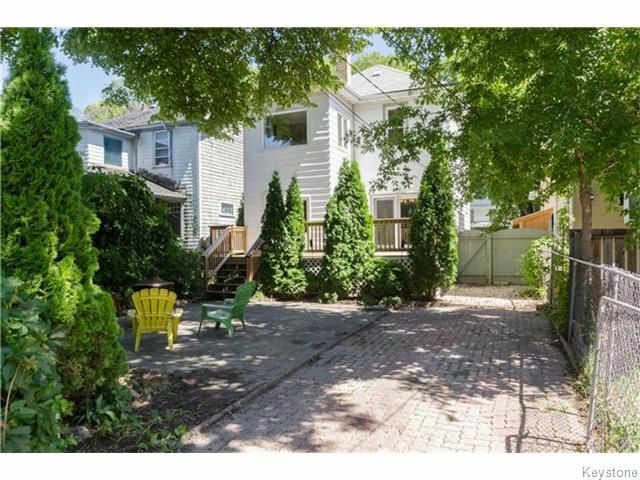 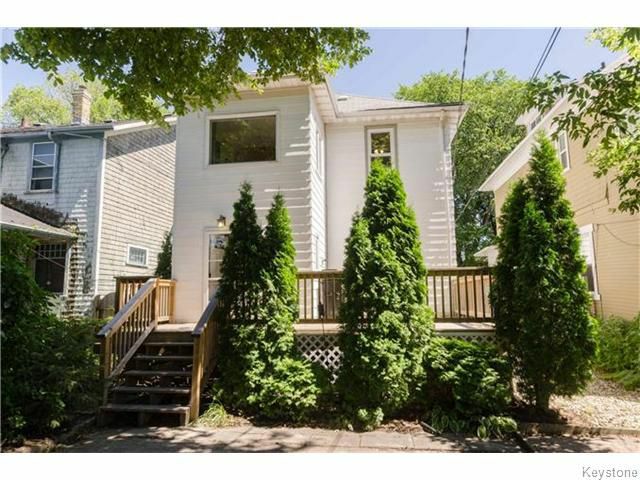 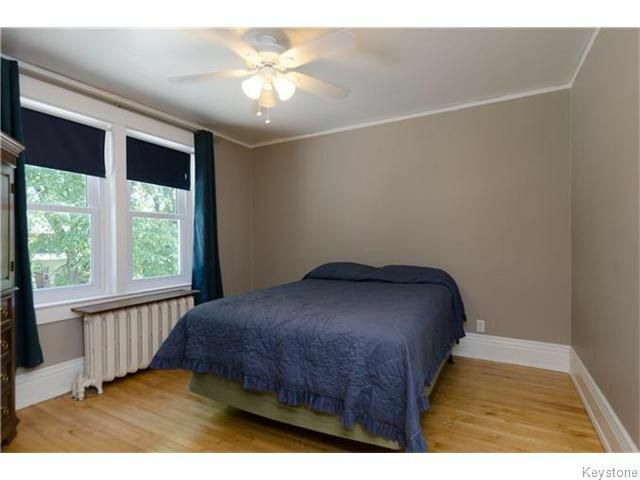 WONDERFUL WOLSELEY CHARACTER HOME ON 33 X 110 FT LOT! 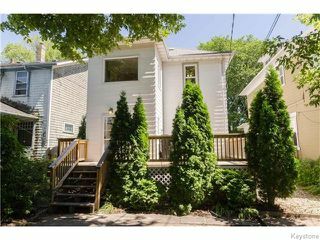 This well cared for home greets you with an oversized front porch leading you into the large entrance filled with oak trim & Staircase. 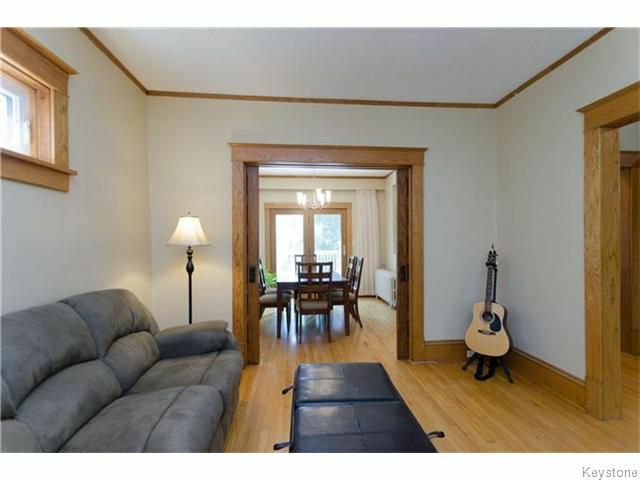 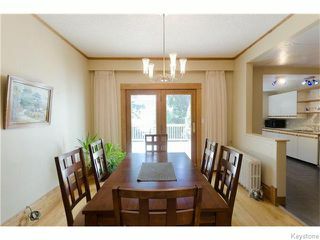 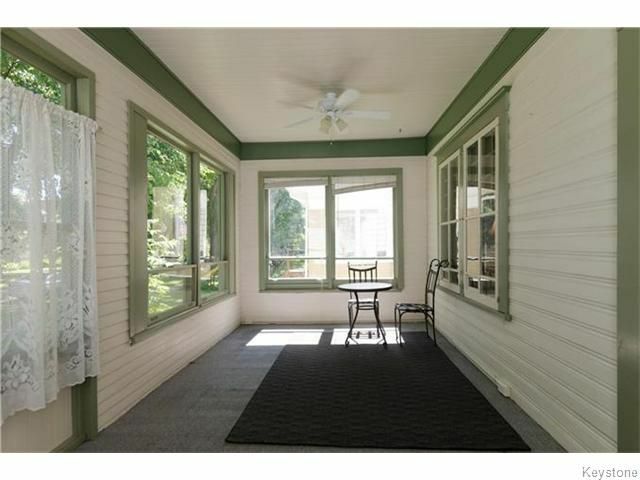 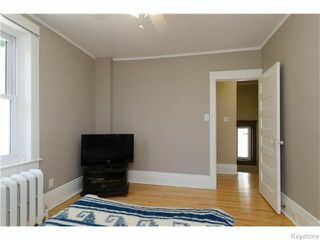 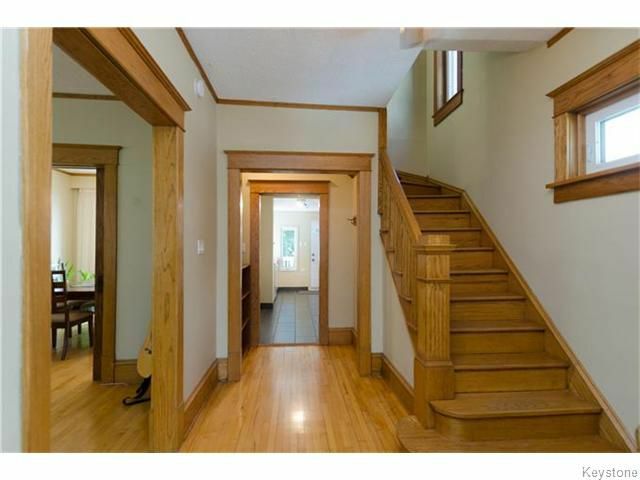 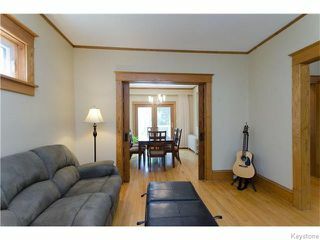 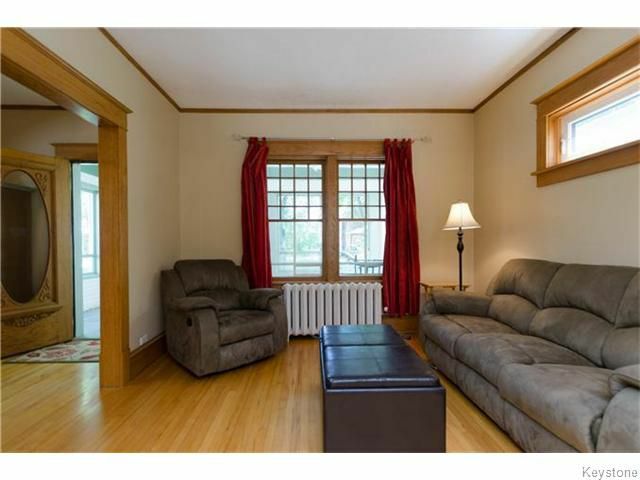 Living room & Dining room feature stunning original pocket doors & hardwood floors. 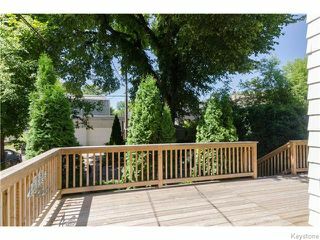 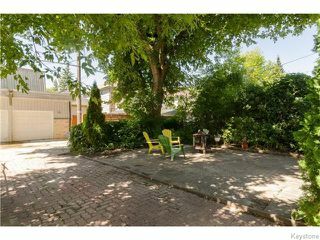 You will love the patio doors off the dining room to the rebuilt back deck overlooking your landscaped backyard covered by a beautiful elm tree. Galley Style kitchen open to dining room holds ceramic tile & all appliances are included. 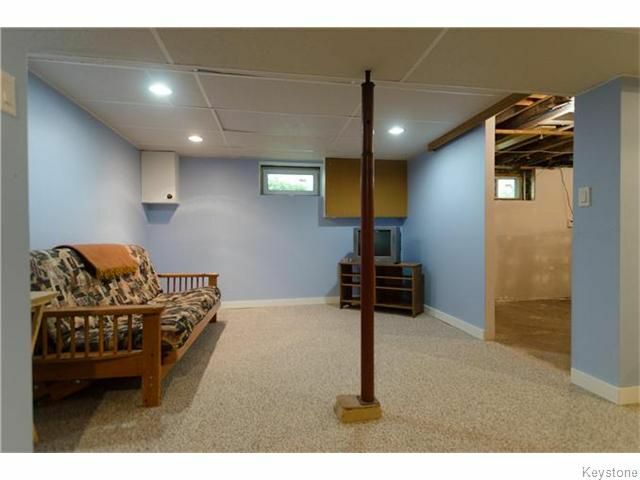 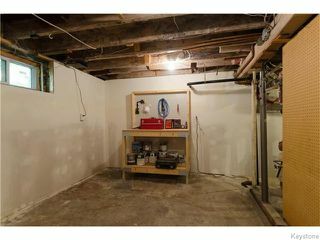 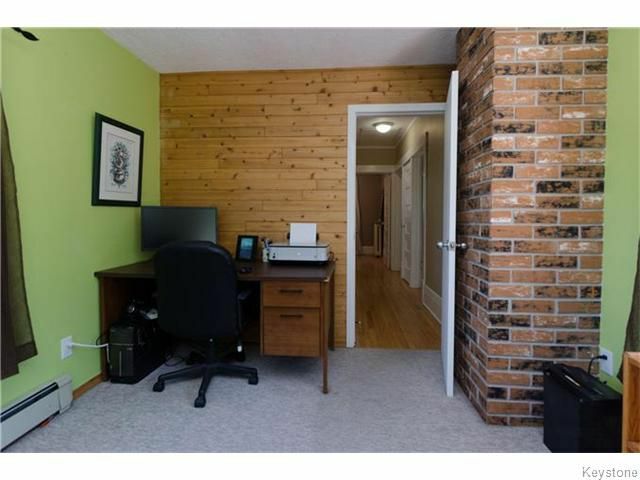 Fully finished basement with rec room, workshop (workbench included) & laundry/utility area. 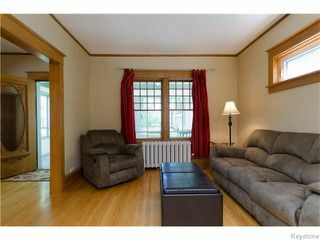 Second floor has 3 good sized bedrooms as well as an insulated & heated sunroom which could act as a 4th bedroom or office. 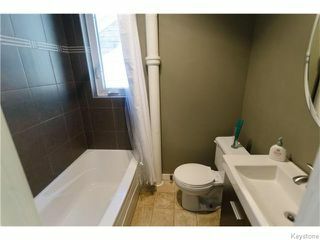 Updated bathroom w tiled surround, new vanity. 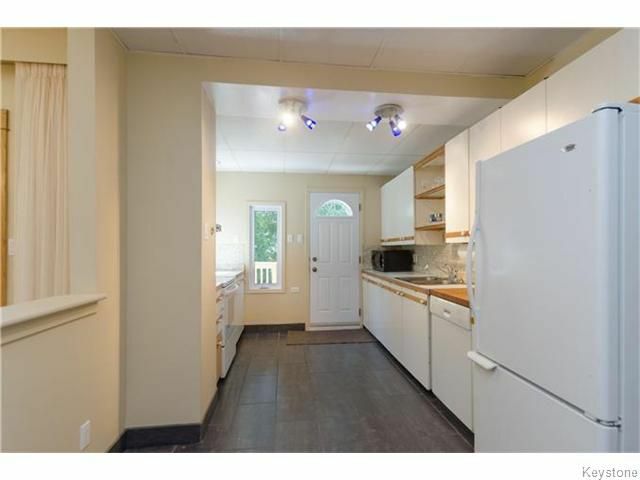 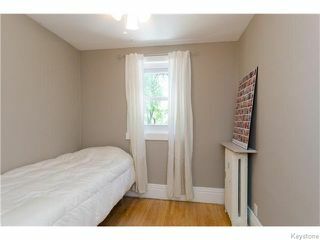 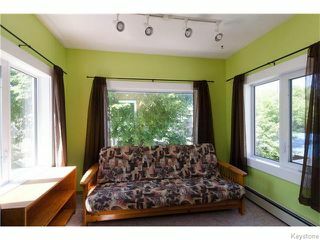 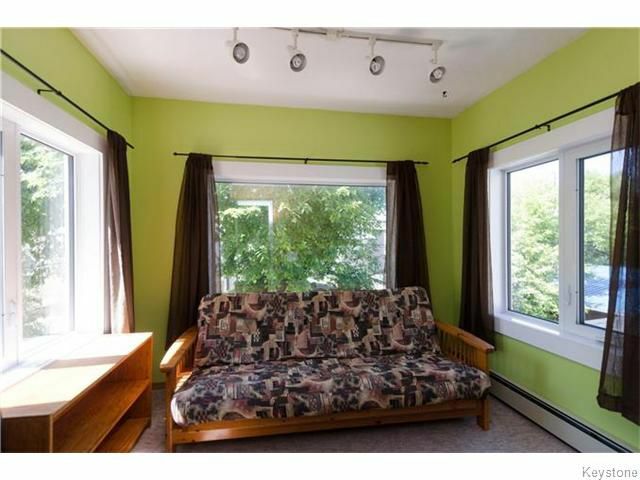 Mostly newer windows, upgraded insulation throughout- avg gas/hydro is $120 per month! Don't miss out on this must see Wolseley Home, Call today!